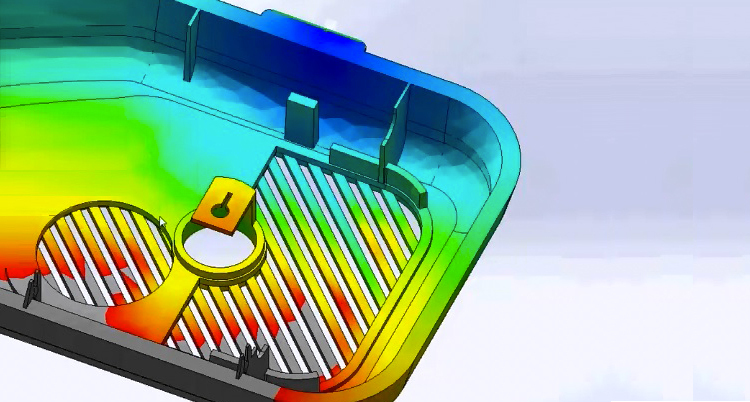 How will your product behave when thermal and structural loads occur simultaneously? With FEA we can make sure your design will withstand the real loading conditions. We can perform different types of analysis such as fatigue, deformation, strain, stress, etc. We also can work with you to find feasible design solutions by integrating FEA into the designing process.